Summer Kitchen available - which can be turned into Guest House!!! Solid built and in good overall condition, this appealing family house is nicely set at the foot of Old Mountain. 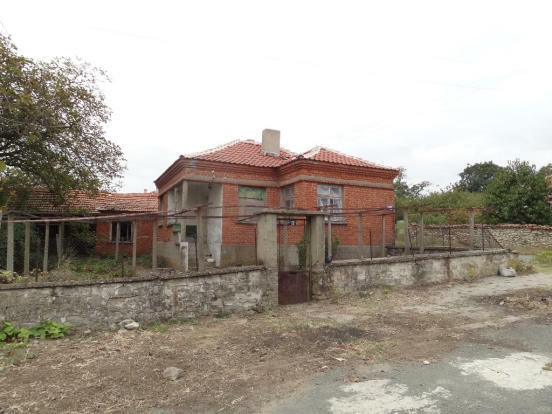 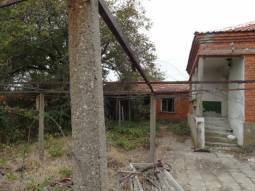 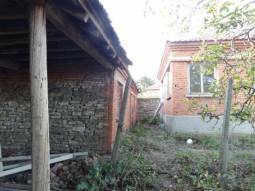 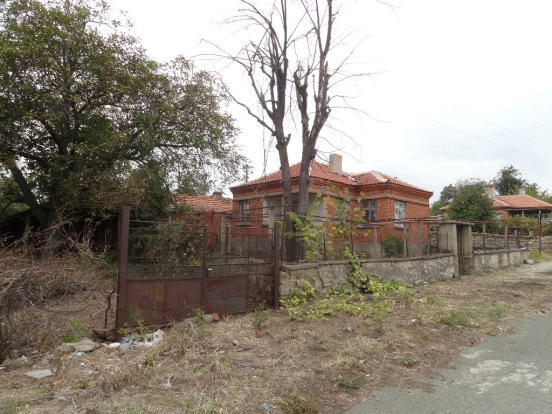 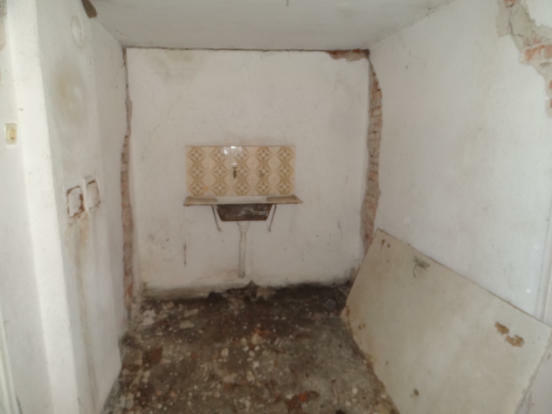 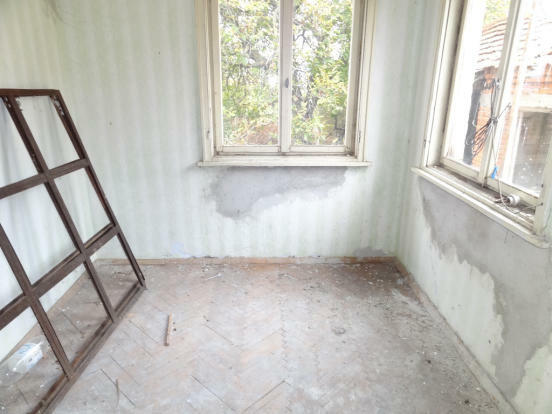 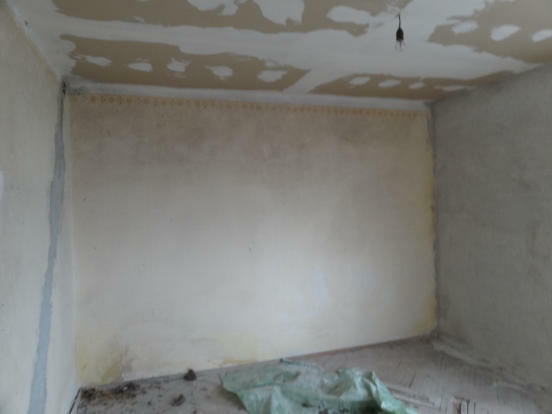 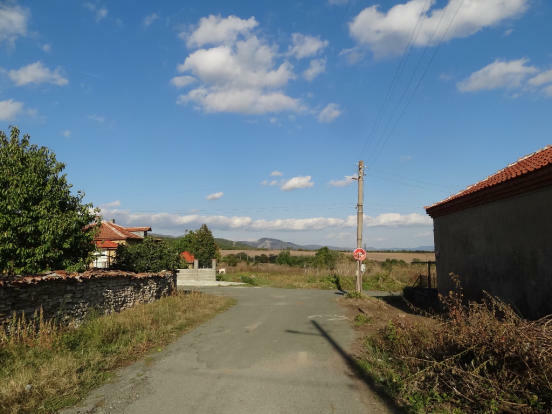 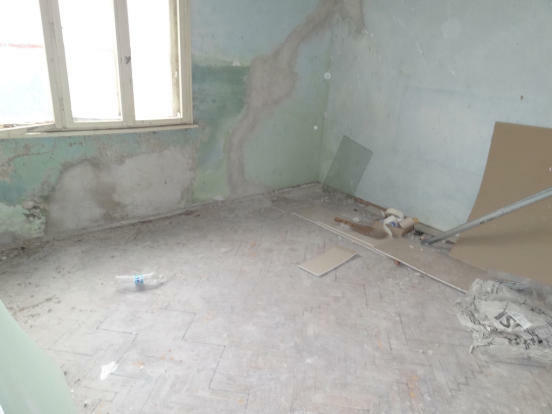 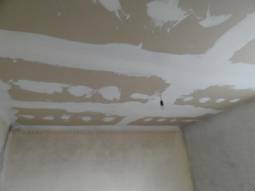 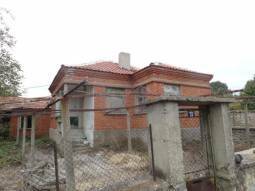 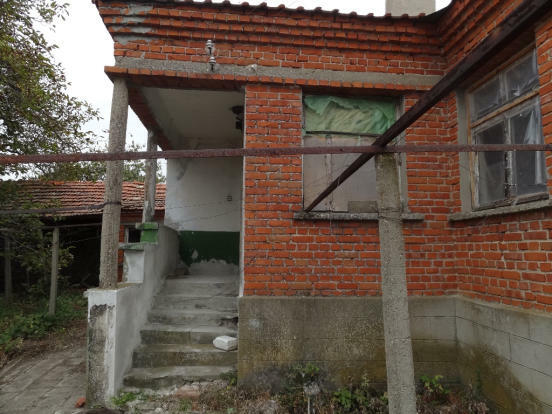 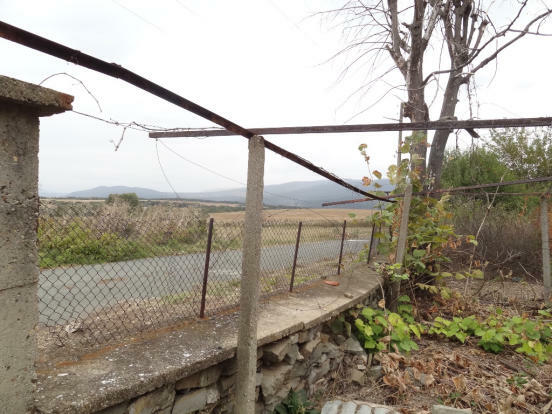 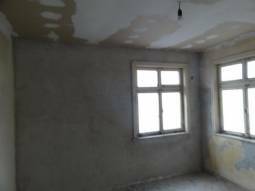 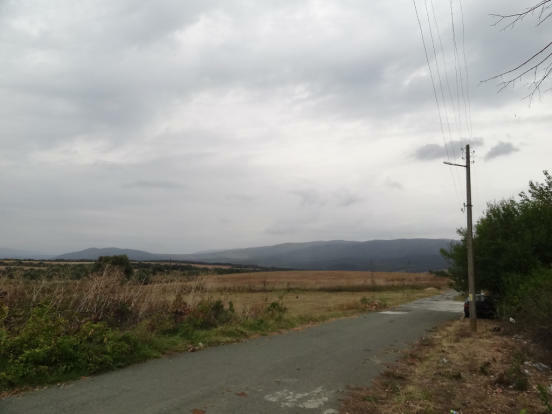 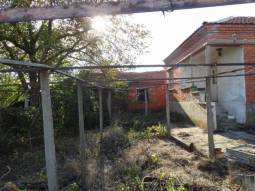 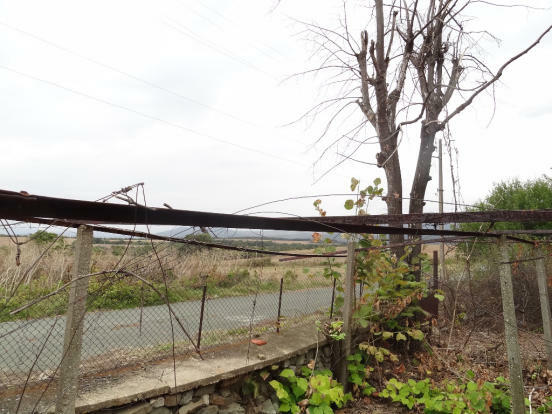 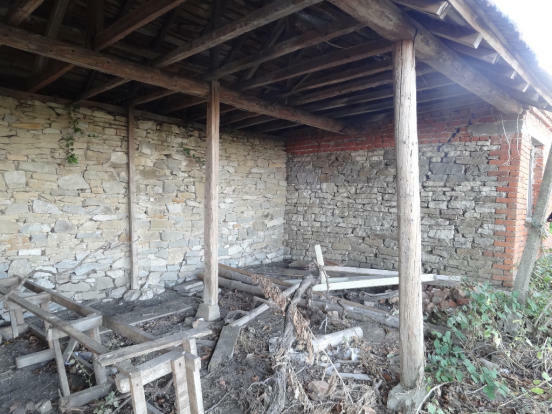 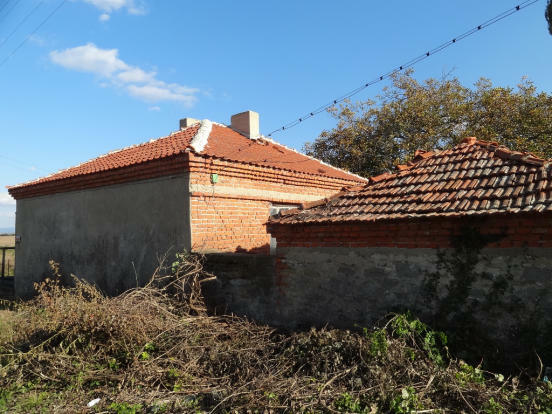 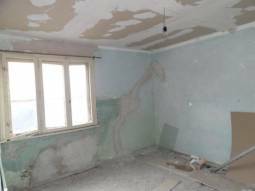 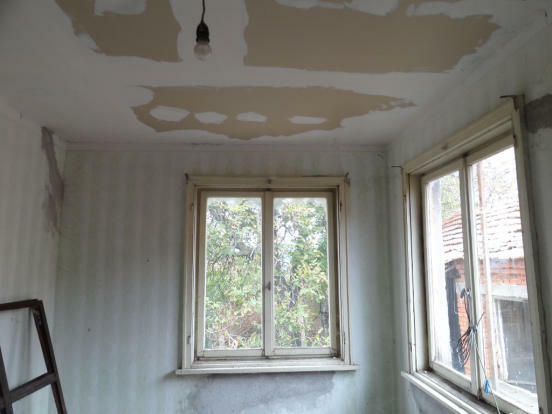 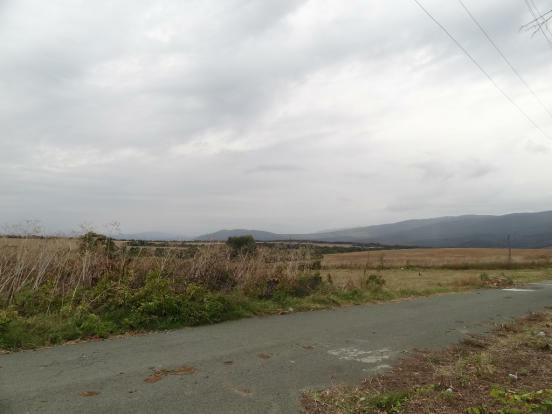 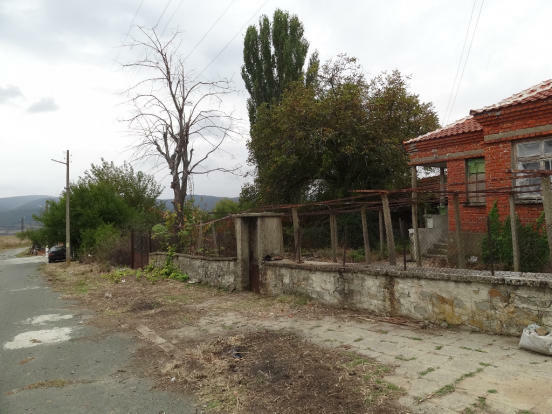 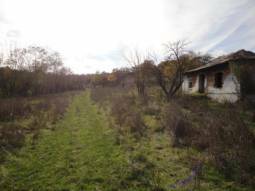 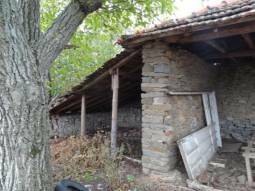 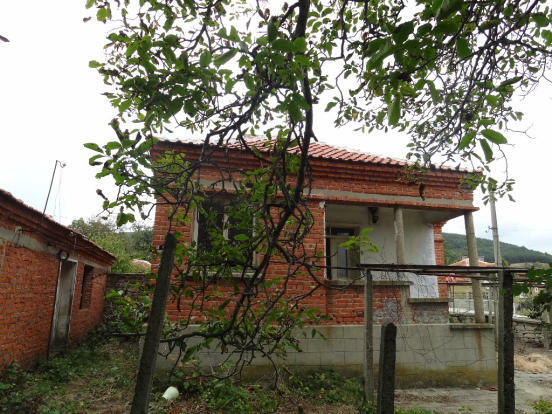 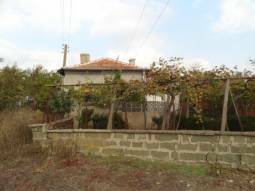 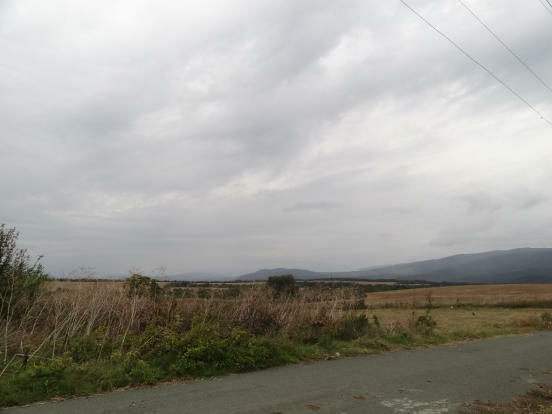 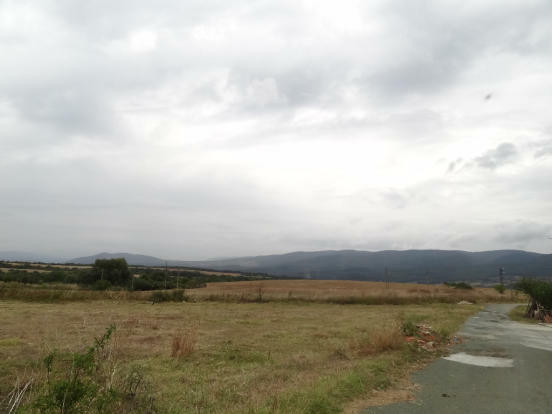 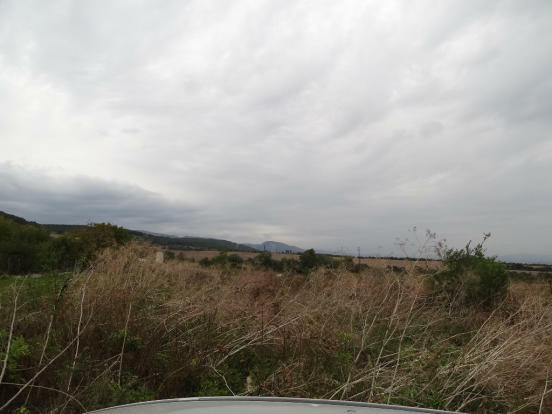 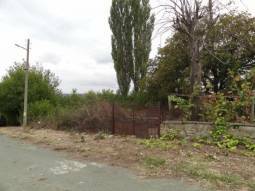 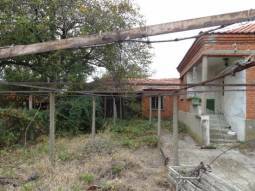 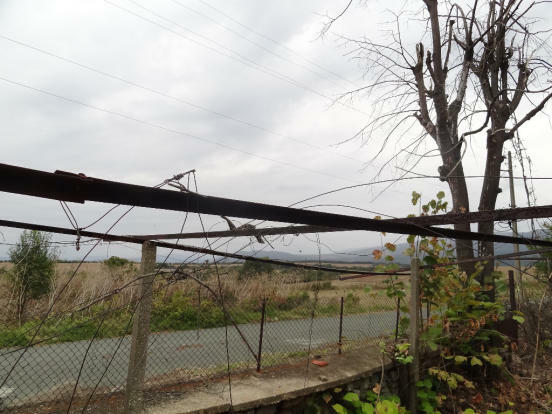 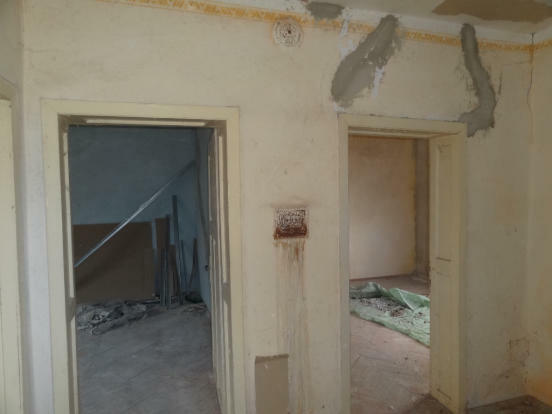 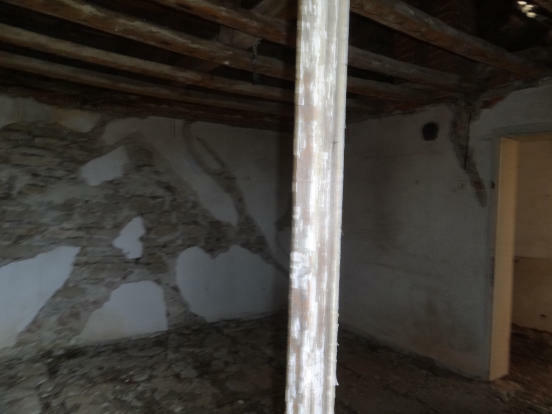 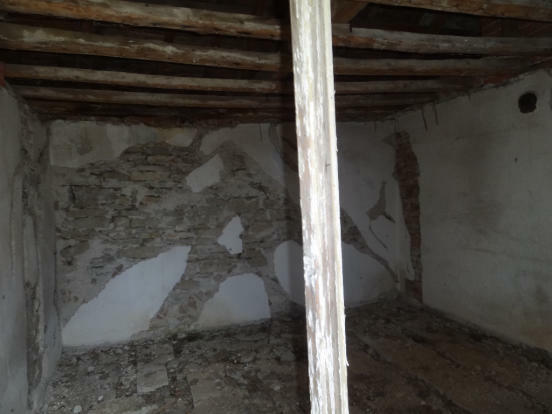 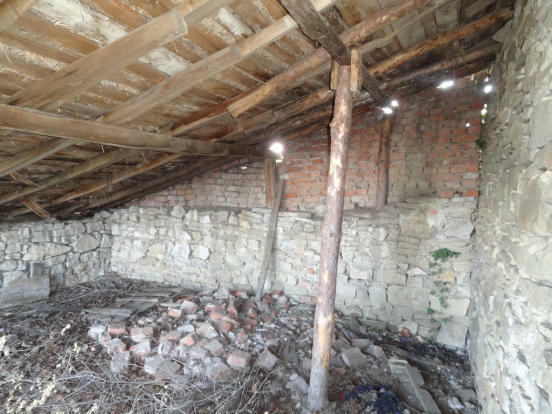 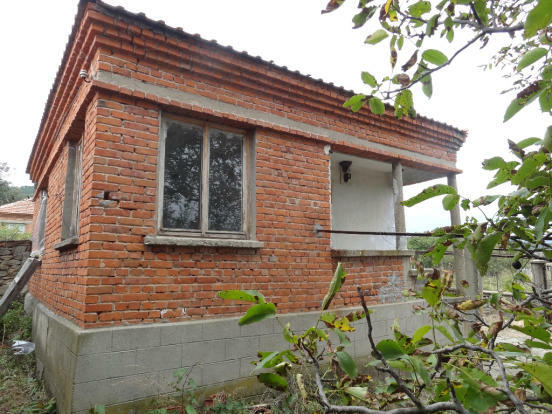 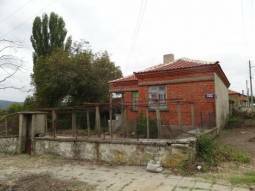 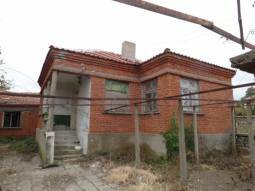 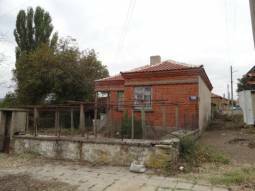 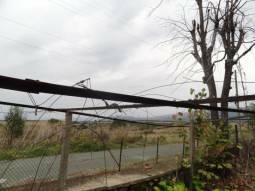 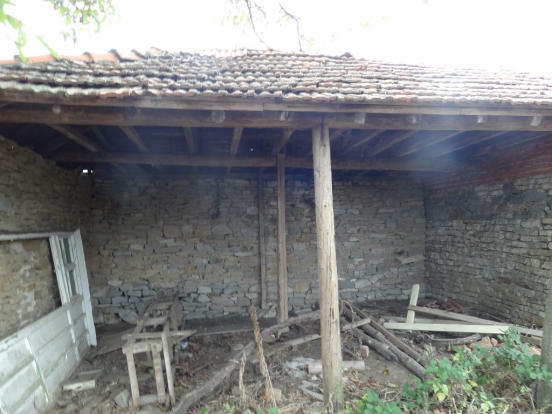 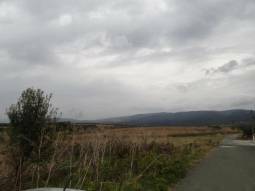 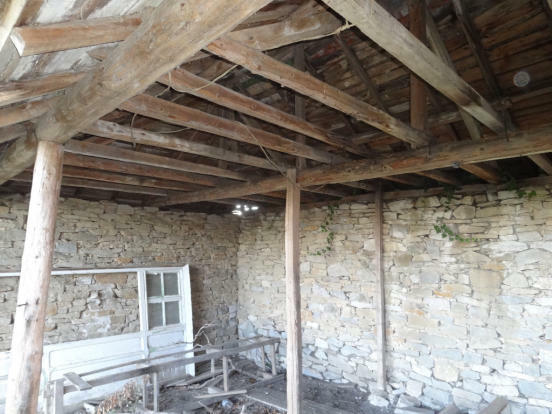 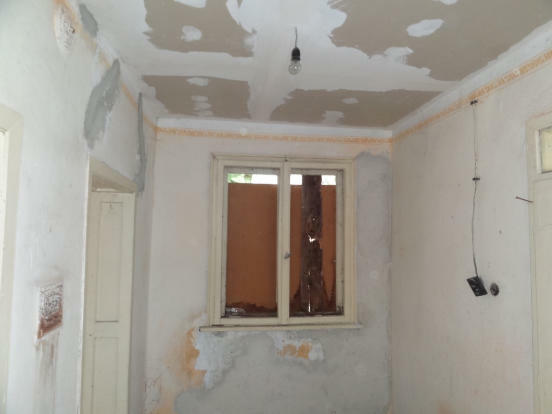 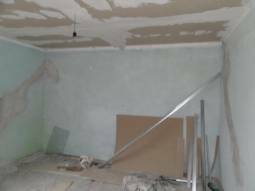 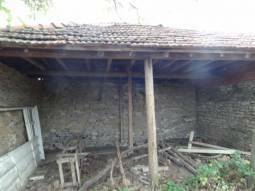 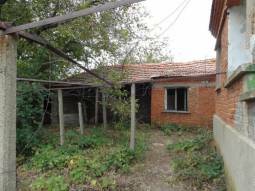 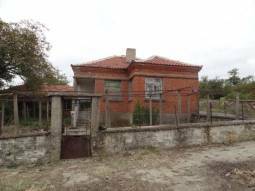 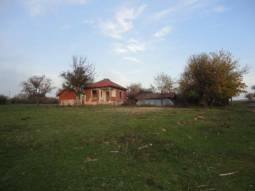 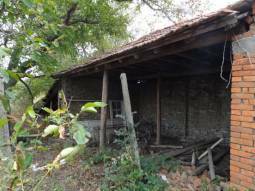 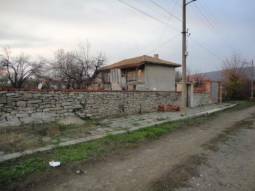 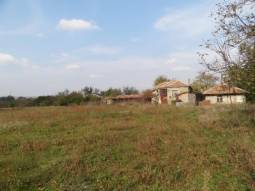 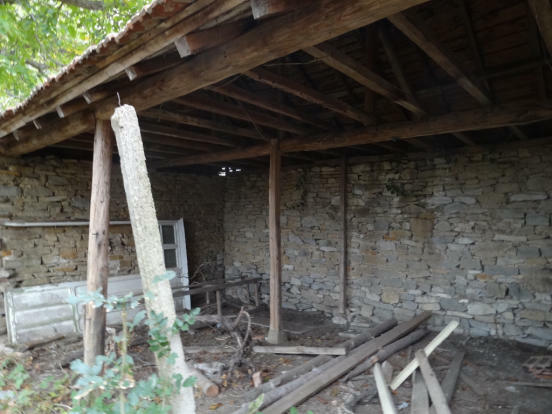 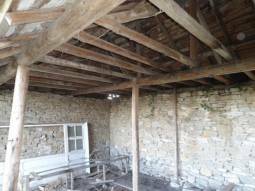 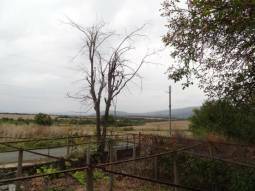 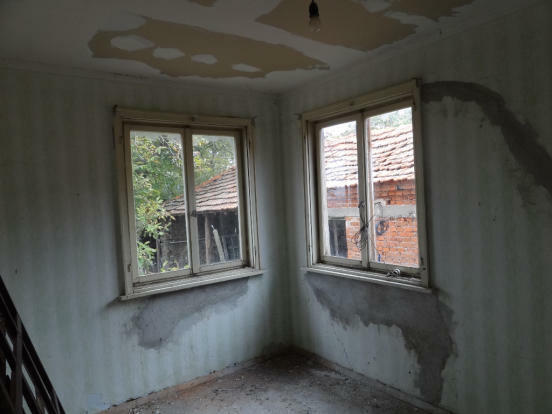 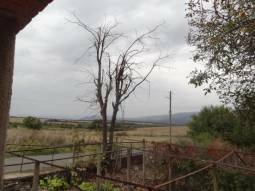 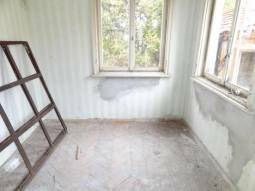 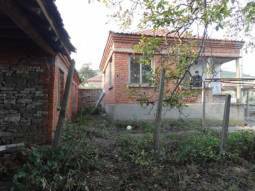 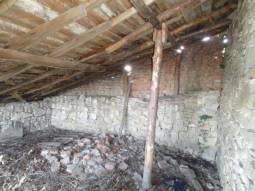 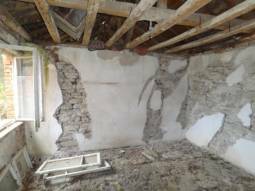 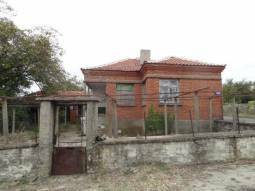 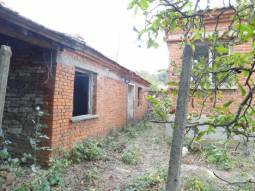 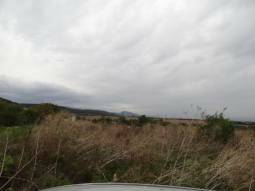 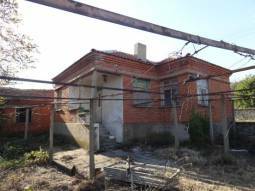 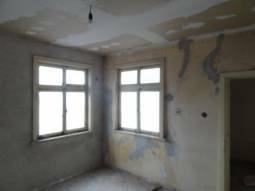 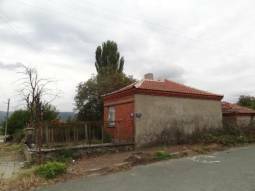 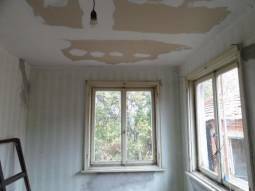 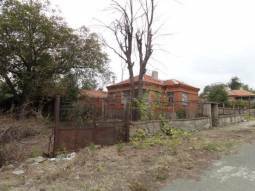 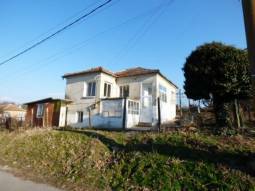 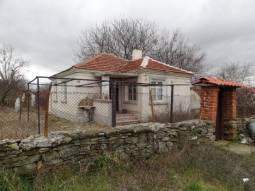 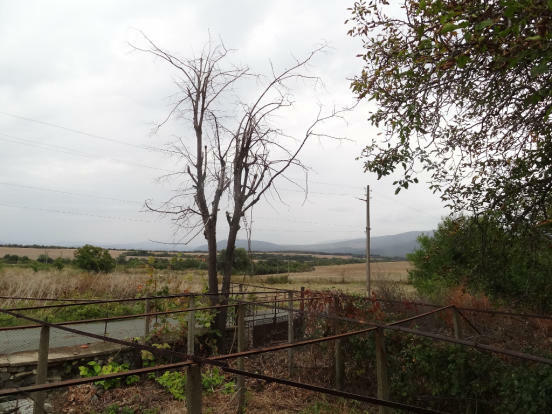 The property is disposed in the end of a large village, 40min drive away from the town of Burgas. 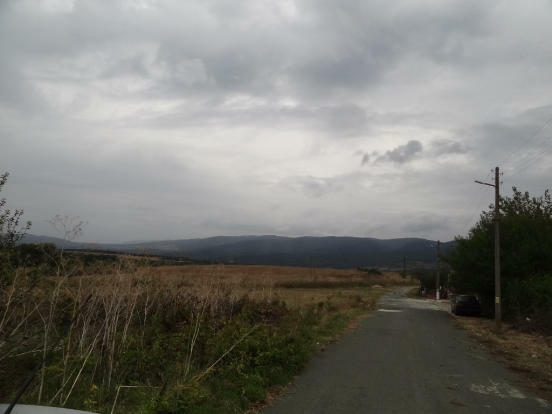 The city is situated in the East part of Bulgaria and is one of the country's largest districts, with favorable saturation of territorial resources. 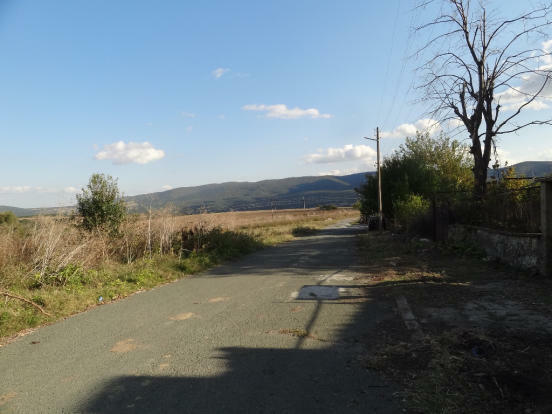 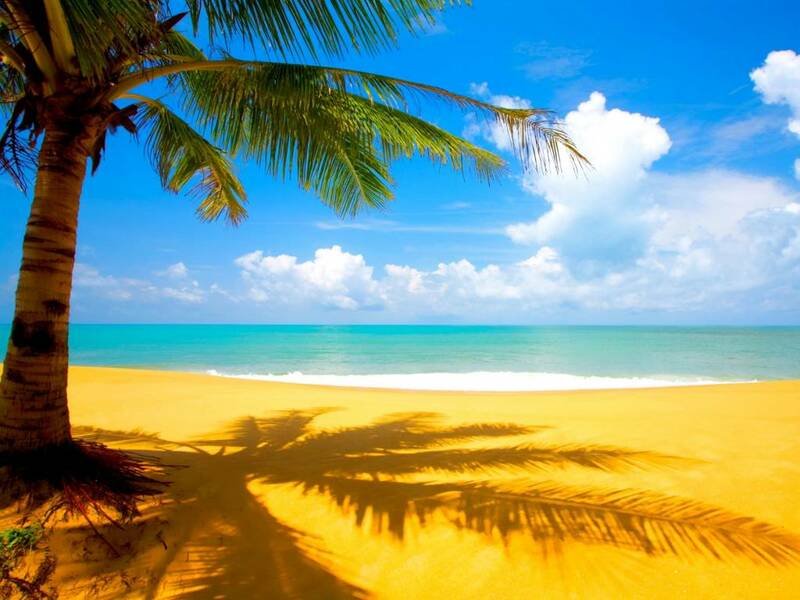 The beautiful nature, interesting objects, the comfortable position and the quick and diverse communications make the town an attractive place for many tourists. 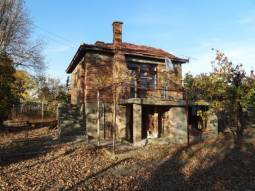 The romantic property includes Bungalow with Summer Kitchen, spreads over the area of 120 sq. 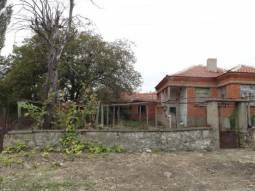 m, a parking lot for two or three cars, and a nice garden, vast 1000 sq. 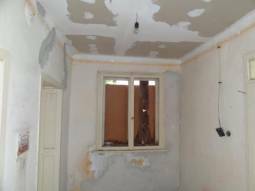 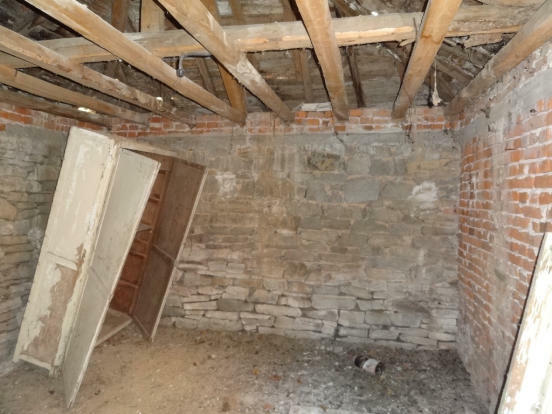 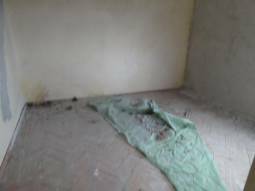 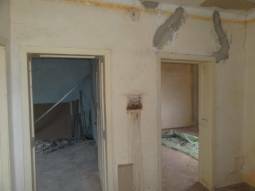 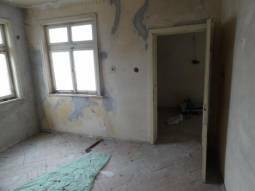 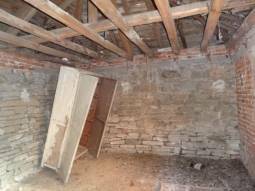 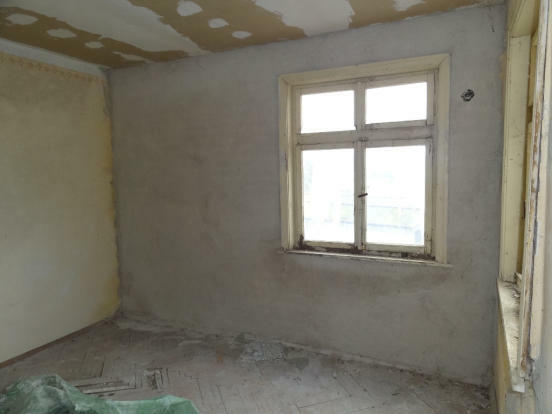 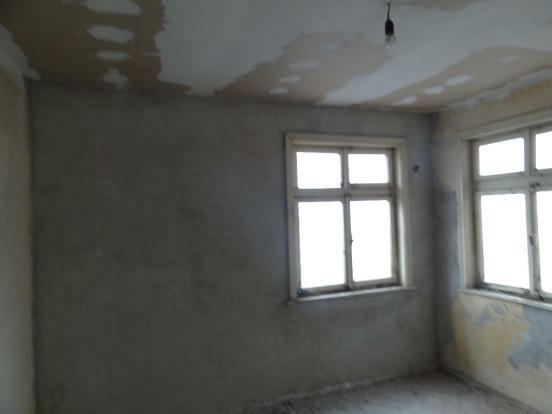 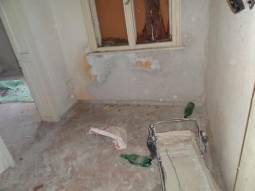 m.
First floor: Here is disposed a corridor, two bedrooms, living room with Kitchen. 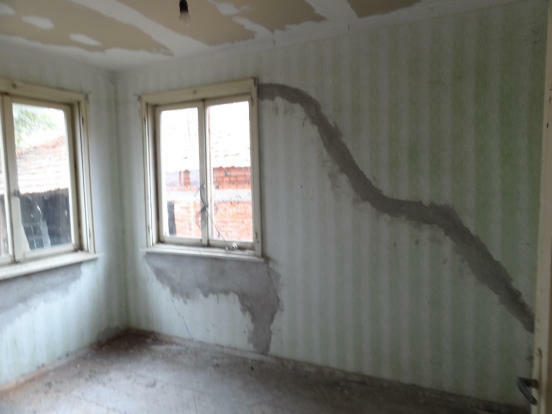 The walls are made of bricks. The flooring is concrete. The frames of the windows are wooden. Summer Kitchen: one big bedrooms and kitchen area. The walls here are made of bricks and the frames of the windows are wooden.The garden is nice and charming. 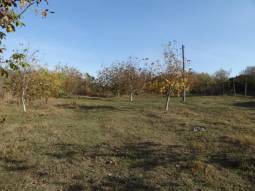 It is planted with fruit trees and trellis vine at the moment. 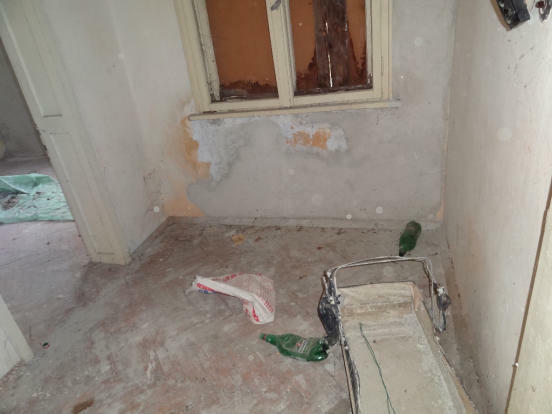 The house is in good condition. It needs refreshment and new bathroom/wc. 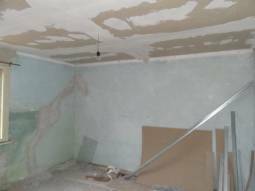 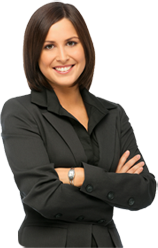 Some inner transformations are also possible according to the client's taste. 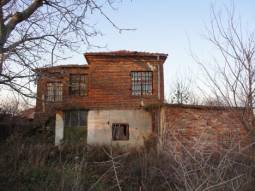 The house is supplied with electricity and running water (inside and outside the dwelling). The road to the property is an asphalt one and it is accessible in the whole year. The village where the property is disposed is nice and peaceful. Here you can find many facilities like shops, a cafe, a school, a church, a police station, a health service, a kinder garden, a post and a community center. 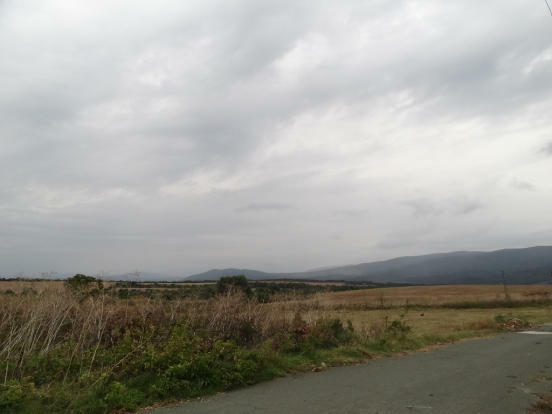 There is also a regular bus transport to the towns and the villages in the vicinity.